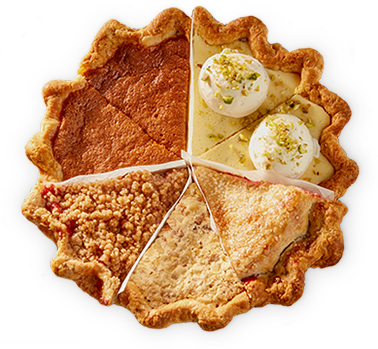 It has been just over six years since Holly Ricciardi opened the doors of her celebrated artisanal pie shop, Magpie, which has produced and sold more than 30,000 pies since debuting on September 1 of 2012. 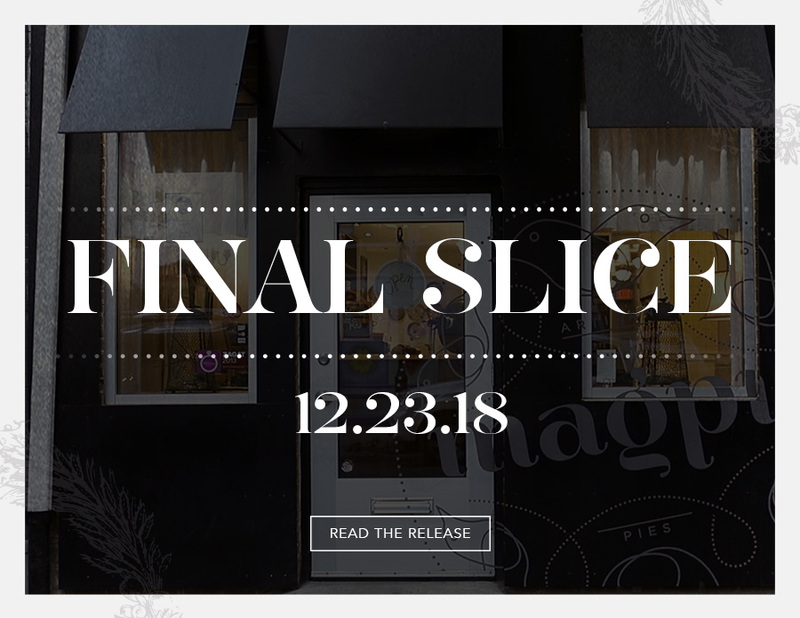 After an extremely successful run saw Ricciardi do more with her business than she could have ever dreamed of, Holly has decided that December 23rd will be the final day of service at Magpie, which will be wrapping up operations at 1622 South Street in Philadelphia. The success of the shop wasn’t short on challenges, including bringing a truly artisanal pie shop to life in a city without one. How Philly would respond to an establishment that sold nothing but pie was something which Ricciardi claims she was unsure of when she first opened. It was also the first time she launched a culinary venture, so it was a step into uncharted territory for Holly, who claims that her least favorite part of the job was all of the oven burns she accumulated over the years. “Hey, it’s part of the job, and now I have a few scars to remind me how amazing this journey was,” she joked. What’s next for Ricciardi? 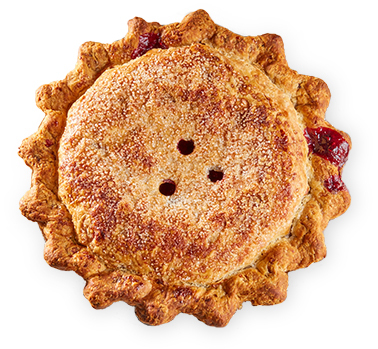 “The future has endless possibilities…just like pie,” she said with a smirk. 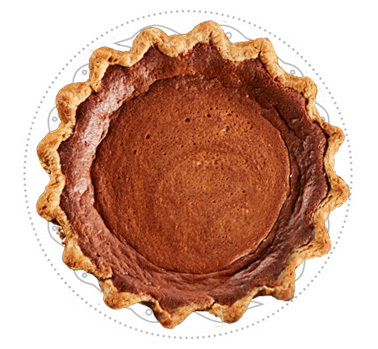 Purchase Holly Ricciardi’s cookbook (Running Press), Magpie: Sweets and Savories from Philadelphia’s Favorite Pie Boutique, from Amazon: https://www.amazon.com/dp/0762454539/ref=cm_sw_su_dp. Learn more about Magpie by visiting http://www.iLuvMagpie.com.